After a royal wedding unlike any seen before in Britain, the Duke and Duchess of Sussex made a suitably unconventional choice of vehicle in which to travel to their evening reception. 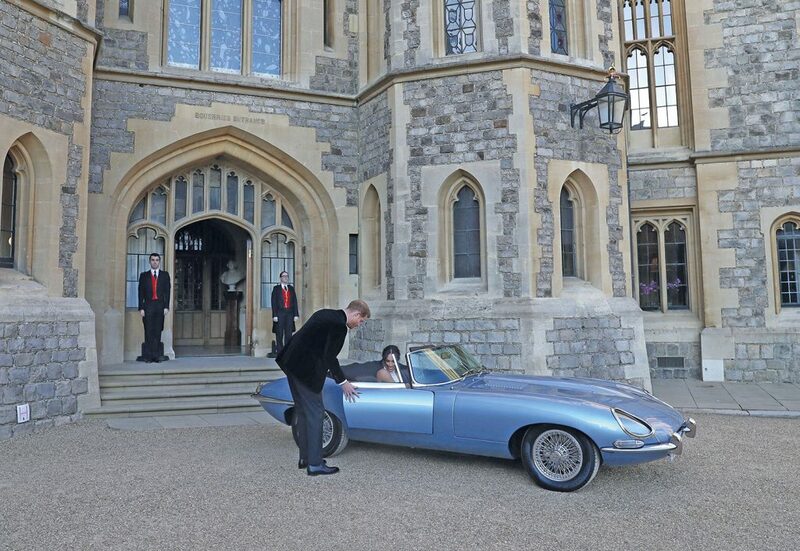 Built by Jaguar Land Rover Classic Works using Rimac’s tech, the E-Type Zero gave Prince Harry and Meghan Markle a zero emission ride into married life. Engineered by Jaguar Classic at Classic Works in Warwickshire, the E-type Concept Zero shows how we can future-proof the world’s most famous cars for generations to enjoy. The cutting-edge electric powertrain gives a second life to existing vehicles which may be otherwise beyond repair. The Concept Zero is based on a 1968 Series 1.5 Jaguar E-type. Boasting a specially-designed electric powertrain with a capacity of 220 kW, it can sprint 0-60 mph in just 5.5 seconds. Its lithium-ion battery pack has the same dimensions and similar weight as the XK six-cylinder engine used in the original E-type. It also sits in precisely the same spot as the XK engine. The electric motor (and reduction gear) lies just behind the battery pack, in the same place as the E-type’s gearbox. A new propshaft sends power to a carry-over differential and final drive. The total weight of the vehicle is 80kg lesser than the original E-types. Using an electric powertrain with similar weight and dimensions to the outgoing petrol engine and transmission means the car’s structure – including the suspension and brakes – has not changed, simplifying the conversion and homologation. 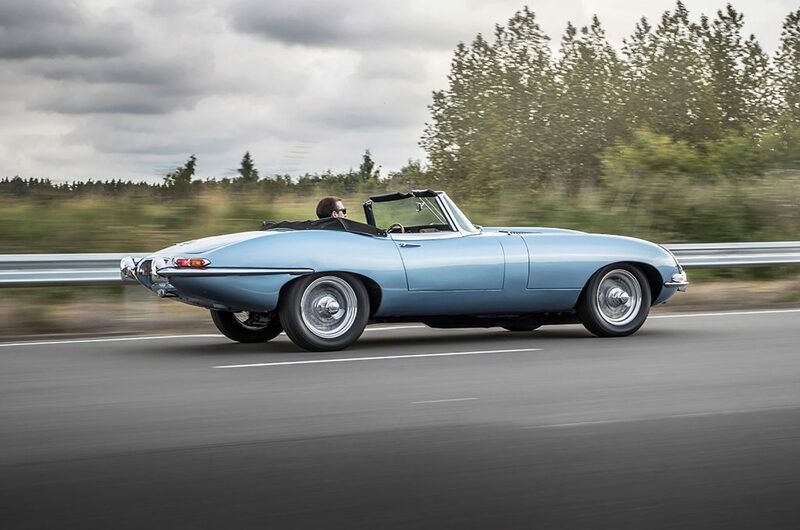 It drives, handles, rides and brakes like an original E-type. The front-to-rear weight distribution is unchanged.